GetGo and Fujifilm reward the best travel photo with a brand new camera and a photo walk to Japan! Here’s great news for all travelers and photographers! Your best travel and lifestyle photo may just be your pass to getting a brand new FujiFilm X-T10 camera and a rewarding photowalk in Japan! 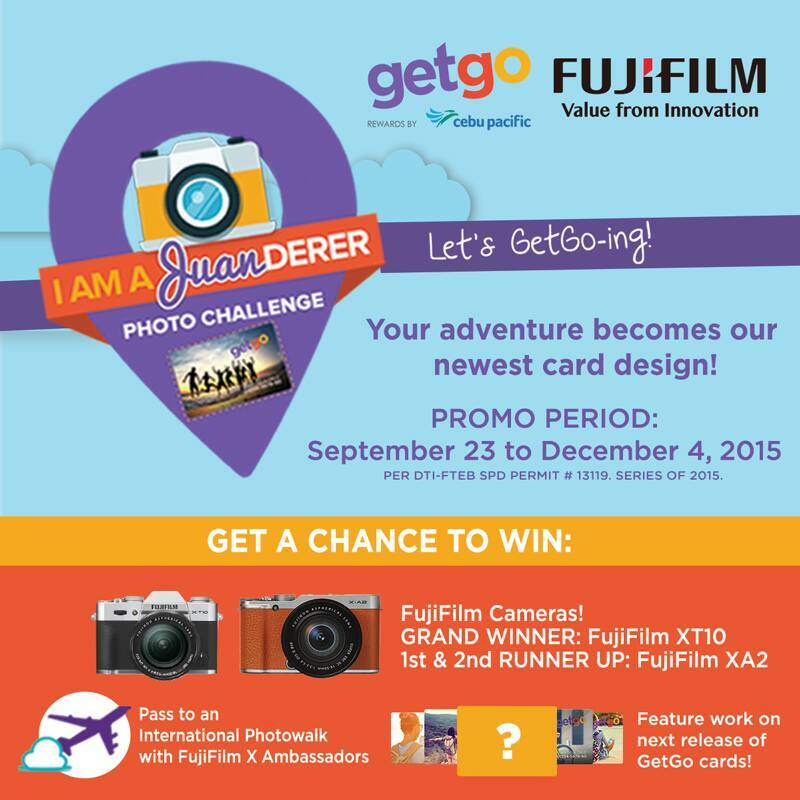 GetGo, rewards by Cebu Pacific, has partnered with FujiFilm Philippines to launch the “I Am a Juanderer” Photo Challenge – the search for the best travel and lifestyle photo set to land their new card designs this coming 2016. Travellers and photo enthusiasts are encouraged to submit original travel- and lifestyle- inspired photos together with the ultimate reason why they travel at the “I Am A Juanderer” Photo Challenge App seen at GetGo’s official Facebook Fanpage (GetGoPH). Participants are required to key in their contact details and their GetGo membership card number to qualify their entries. 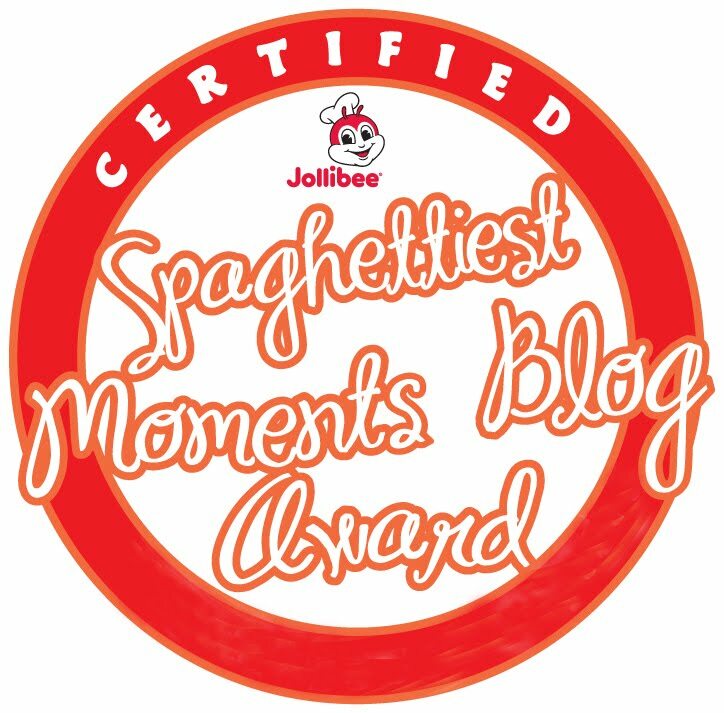 Promo period is from September 23, 2015 to December 4, 2015. The top three winners of the photo challenge will get a brand-new FujiFilm XT10 camera (grand prize) and FujiFilm XA2 cameras (1st and 2nd runner-up) which they can use to capture more amazing sights during the international photowalk in Japan with Fuji X ambassadors. 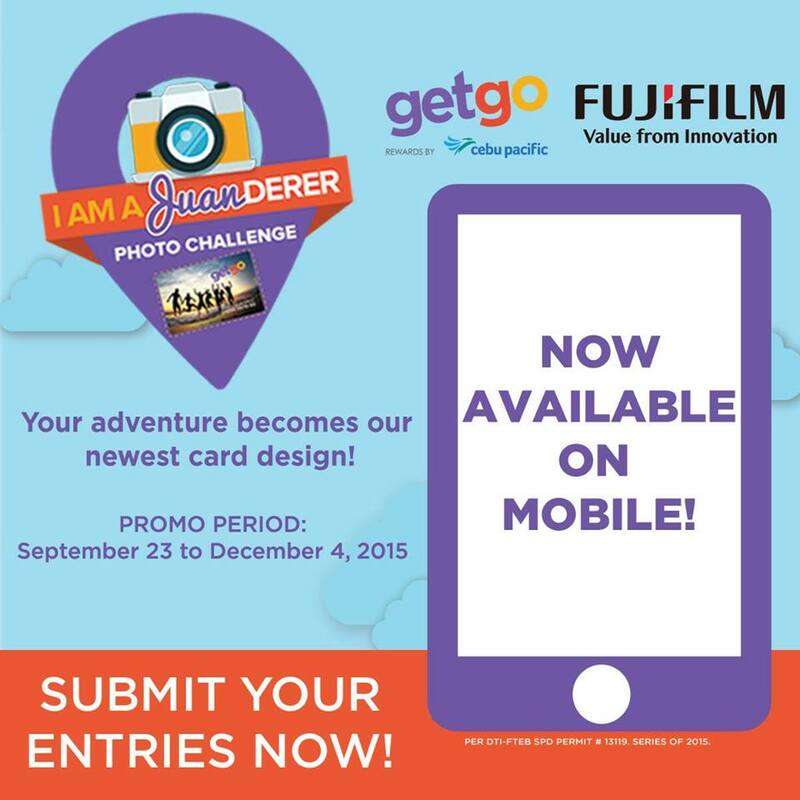 So hurry, join GetGo and Fuji Film Philippines’ I Am A Juanderer photo challenge and your picture-perfect adventure may just be GetGo’s newest card design. 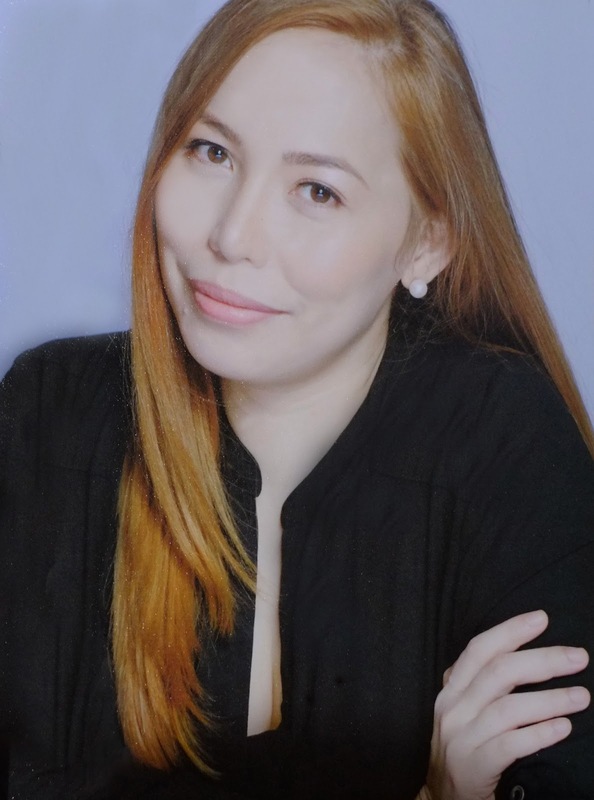 To avail of the GetGo card, simply visit www.GetGo.com.ph, click JOIN, fill out the application form, and for only a P150 membership fee, have your personalized GetGo card delivered to your doorstep. For more information on memberships and partners, visit www.GetGo.com.ph, or call +632 71-GETGO (43846). The latest updates are also on GetGoPH's official pages on Facebook, Twitter, and Instagram.